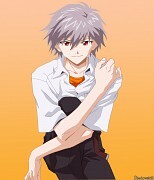 Watched Evangelion 1.0 and 2.0 and got hooked nuff said. Now they even come up with so many new designs which are getting cooler each time, so I thank god that I don't live in japan or i'll go broke buying all the figures :P I hope I can come up with the newer designs soon, so remember to "watch" me guys! 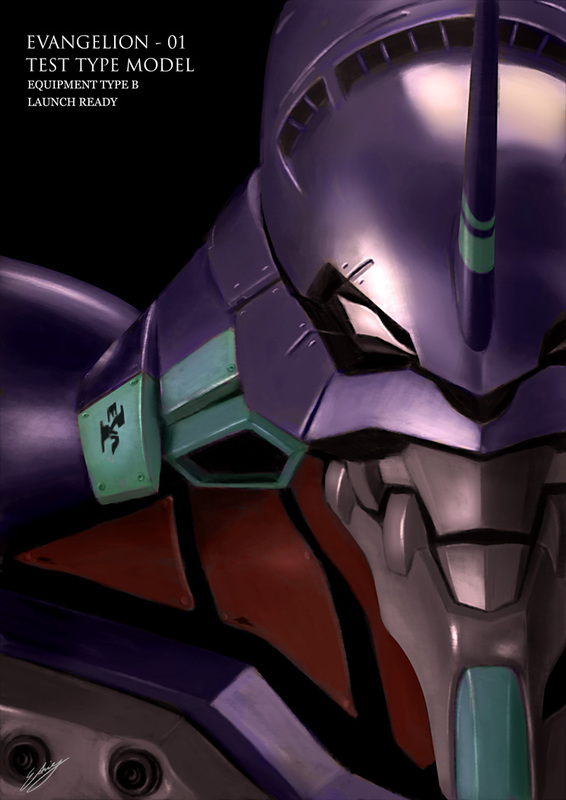 Browse Neon Genesis Evangelion Gallery: Recent | Popular. pretty awesome eva head, look amazing!